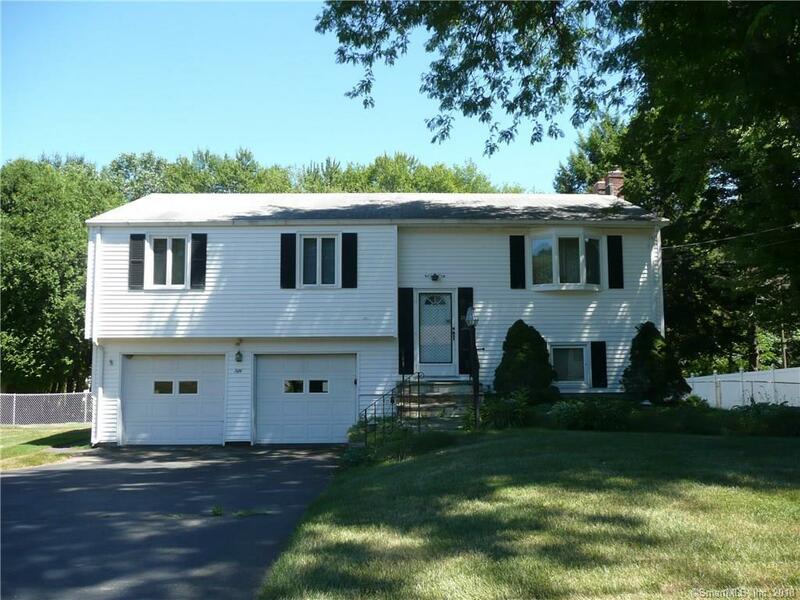 What a great opportunity to own in Simsbury. 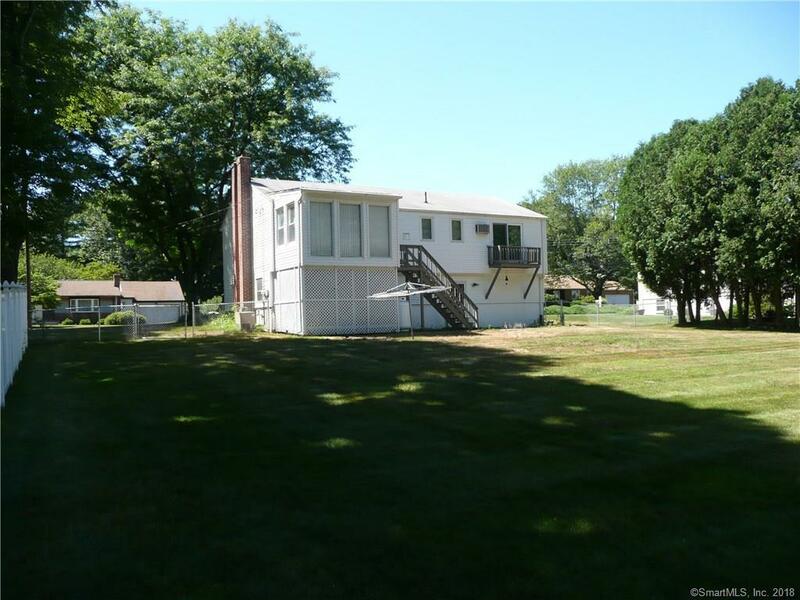 Three bedrooms, 2.1 baths in neighborhood setting. House needs a bit of updating but has real good bones. Fantastic large flat yard with gate out back to access rails to trails. Cair, security system, auto generator. Large 2 car garage. House being sold "as is where is" Need "as is" addendum with contract. All mechanicals are "as is". Hardwood floors on main level. Master bedroom has a full bath and a slider to a juliette balcony. Three season porch off formal dining room overlooks rear yard. 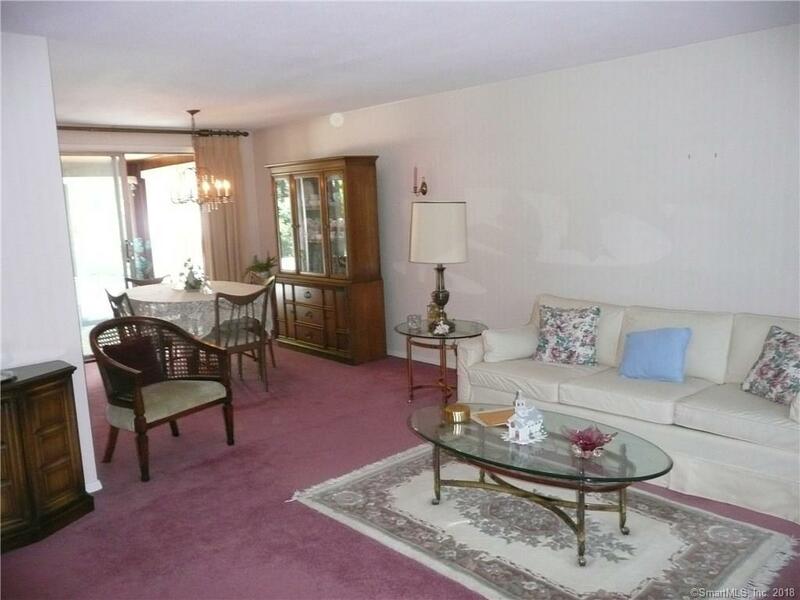 Carpeted living room. (looks like hardwood under carpet). Lower level has laundry room, utility room and family room with a wood burning stove. Access to garage from lower level. 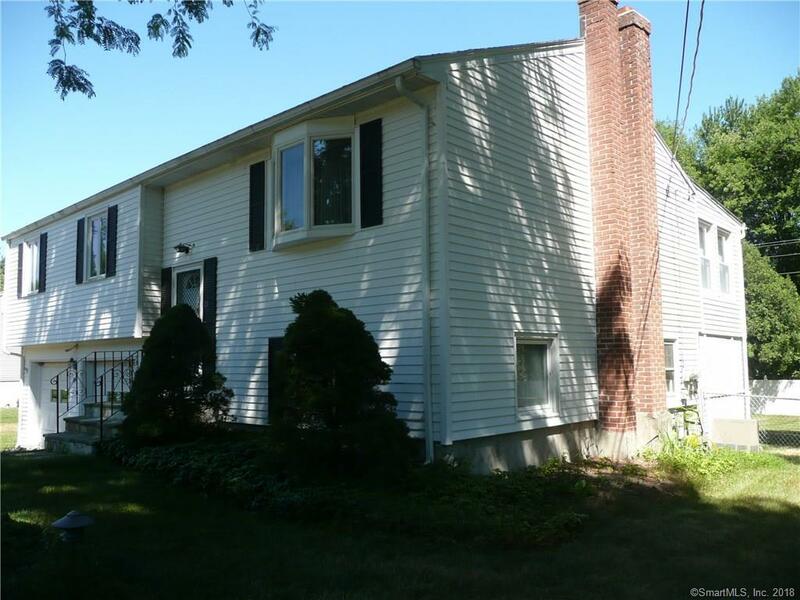 Close proximity to route 10/202, Simsbury center and easy ride to Bradley Airport. Subject to probate approval. Propane operated generator. Listing provided courtesy of Linda C King of Berkshire Hathaway Ne Prop..